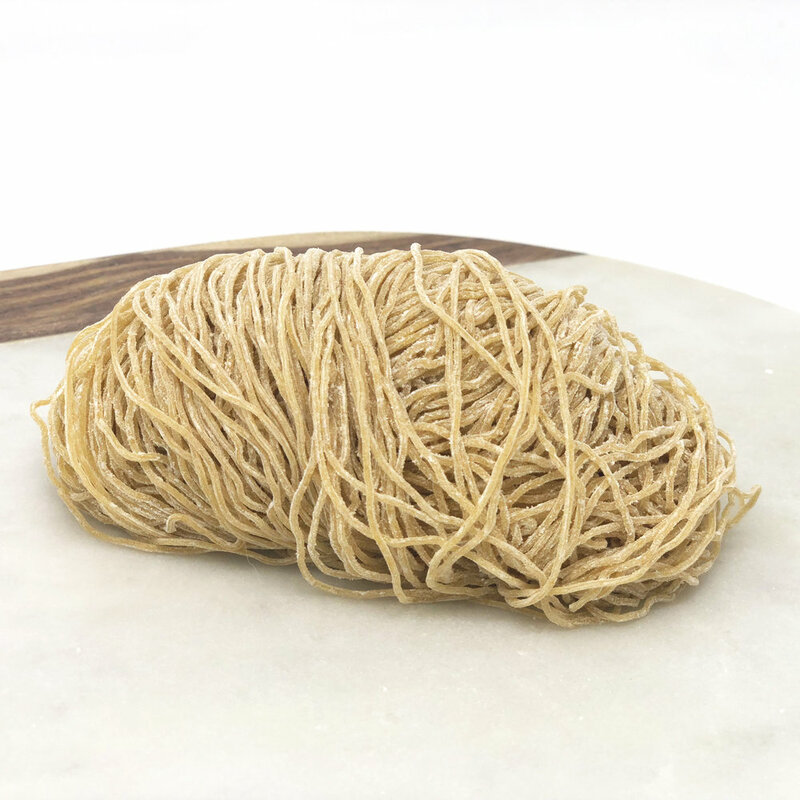 Quality noodles are essential to make each and every meal extraordinary. 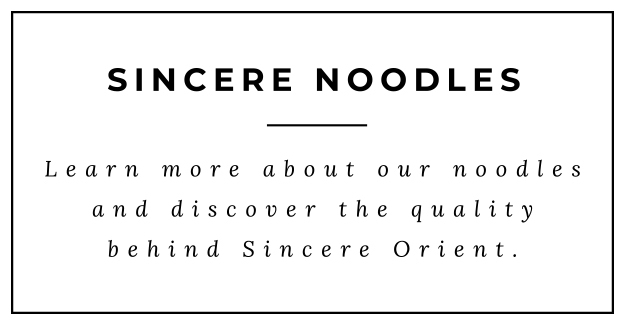 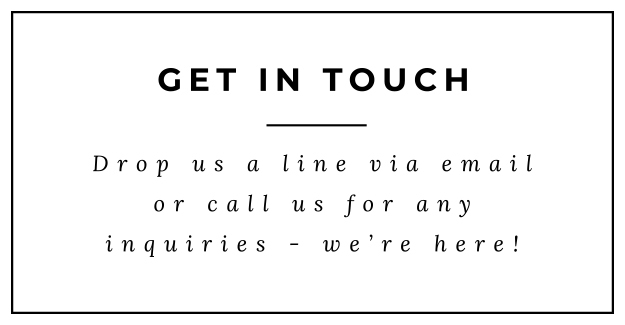 Sincere Orient is an artisan noodle company serving our everyday home cooks, elite chefs, and markets across North America. 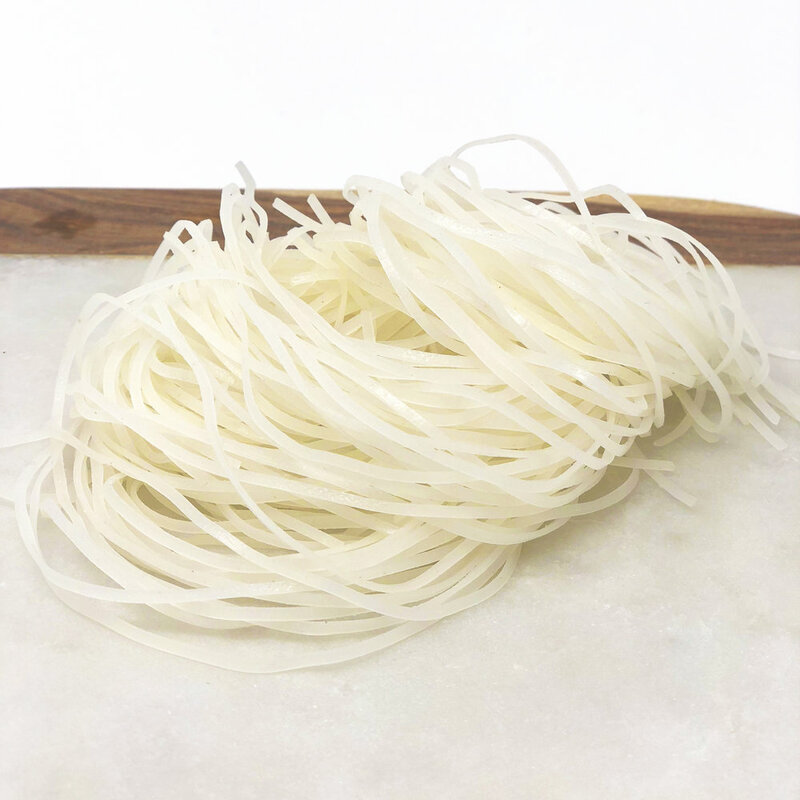 Our goal and mission is to produce fresh, well-crafted noodles made with quality ingredients to help our customers create their perfect noodle dish!